Above data only shows the typical characteristic of this product, not represent the whole specification range. 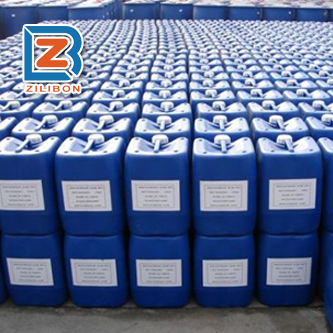 This defoamer is designed specially for removing foam during the production of fountain solution, its excellent defoaming and suppressing foam ability can get rid of tiny foam. (1) Environment-friendly, small dosage, good dispersibility, lasting foam suppression ability. (2) Not any effect to the transparent system with its extremely low surface tension. 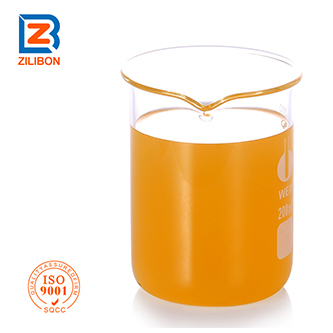 (3) Good intermiscibility, can easily remove any foam which appearing in the wetting agent system. 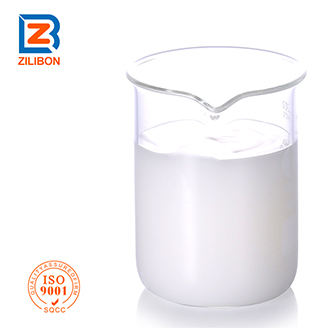 (1) Strong ability on foam removing & suppressing,small dosage, not any effect in producing. (3) Product quality is comparable to the best product in the market,while price is much more affordable. 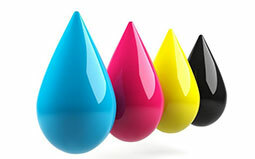 This defoamer apply to printing dampening solution, fountain solution and bailer etc. 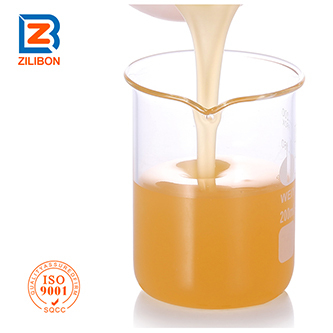 Recommended dosage: 0.1~0.8% of total amount, but optimum dosage should be confirmed based on the technological testing. 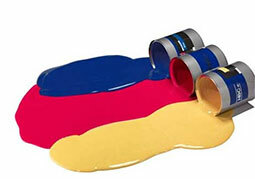 Or using after well-mixed with other powdery additives. 1. Packing: 50KG, 120KG, 200KG /Plastic drum, or as customer required. place. Before used up , the container should be sealed tightly at around 25℃. 4. 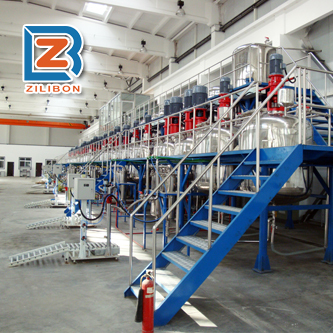 Transportation: This product must be sealed well during the transportation, preventing from moisture, water, strong acid & alkali.